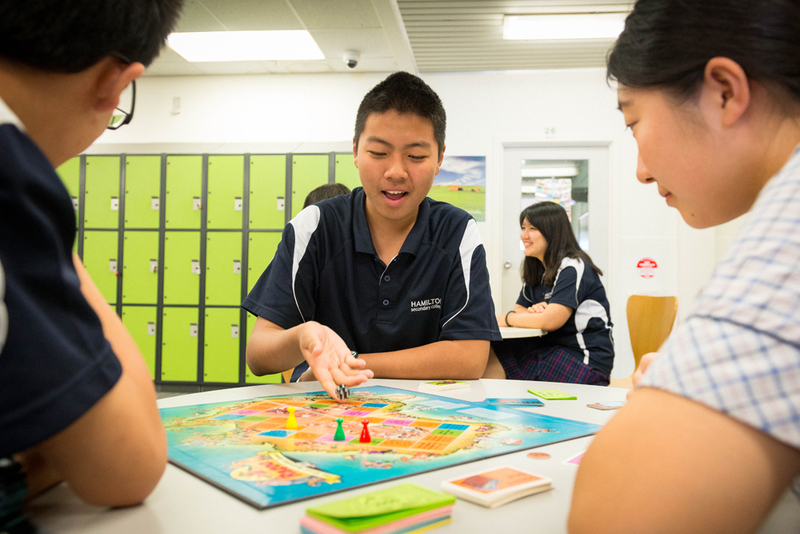 A harmonious and culturally diverse community. 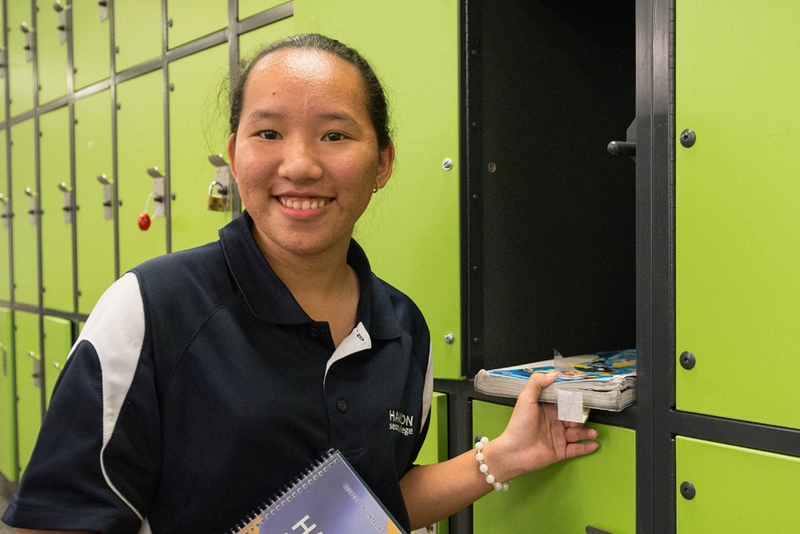 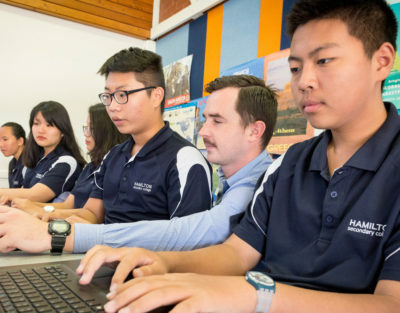 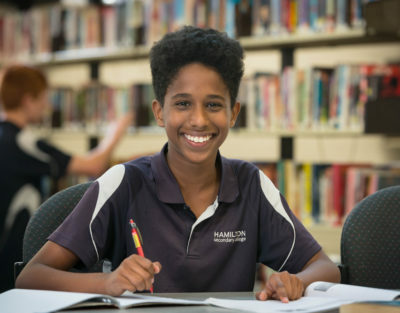 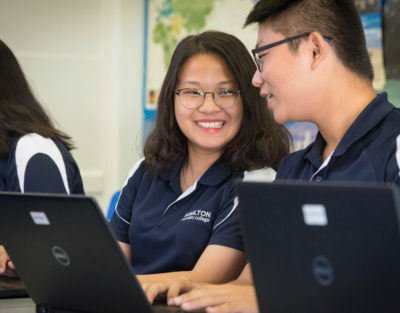 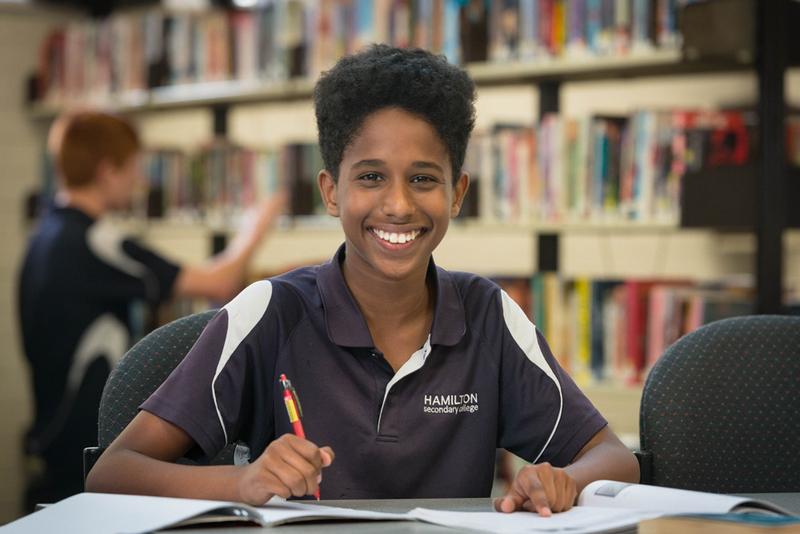 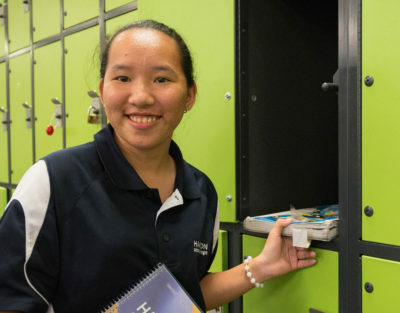 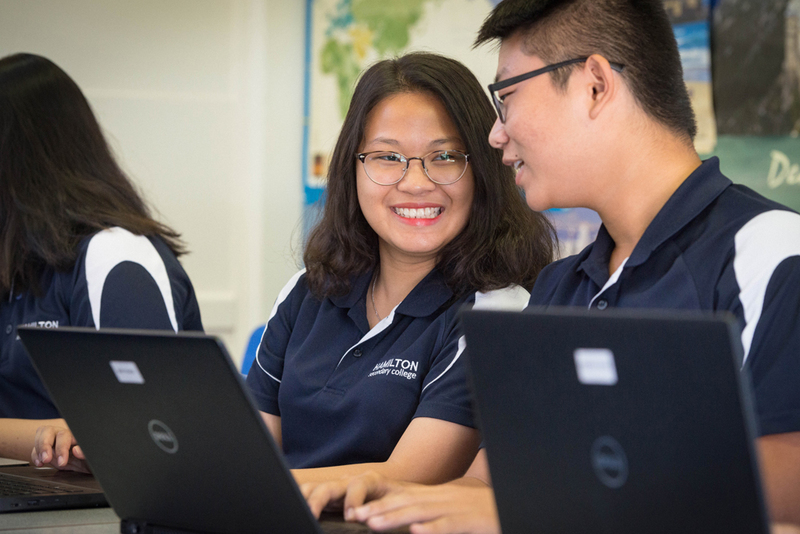 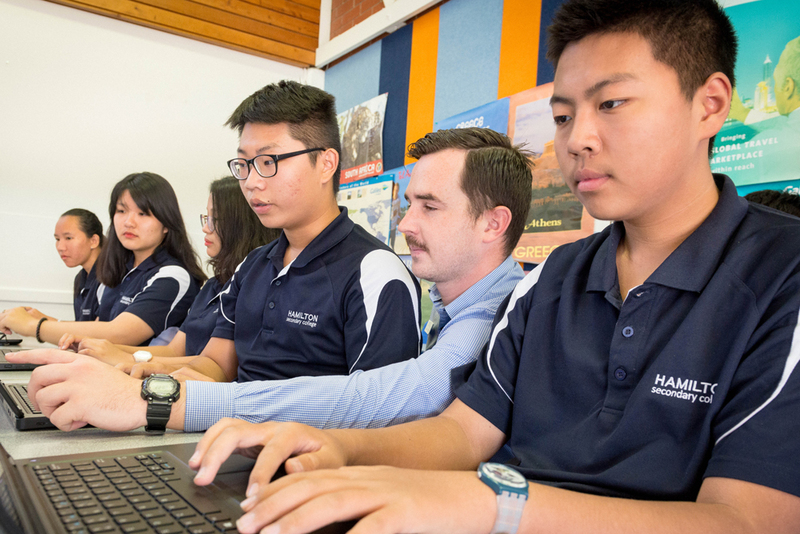 Hamilton Secondary College warmly welcomes a large international student body who are enrolled in a variety of academically challenging programs. 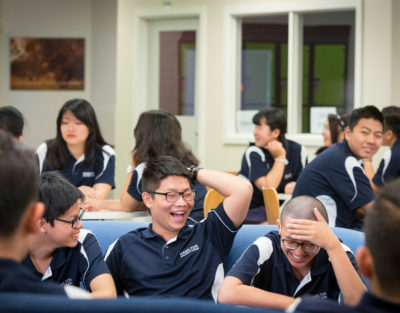 The international student cohort is supported by a team of committed staff members. 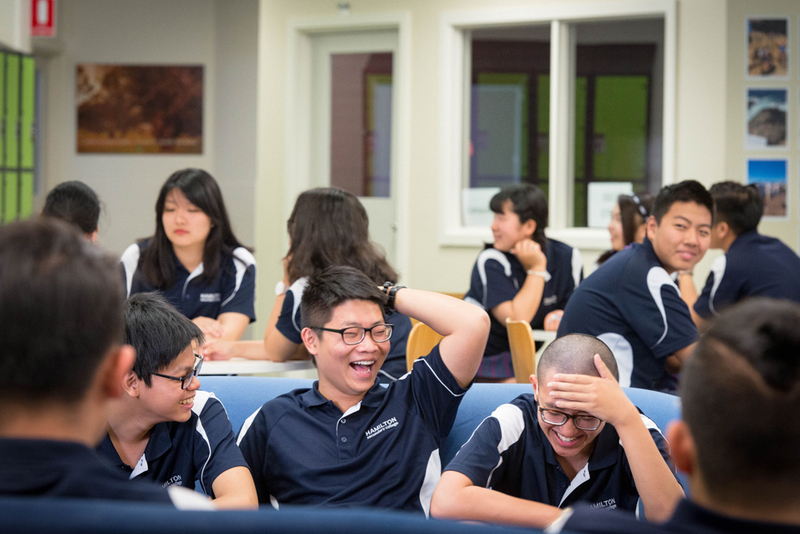 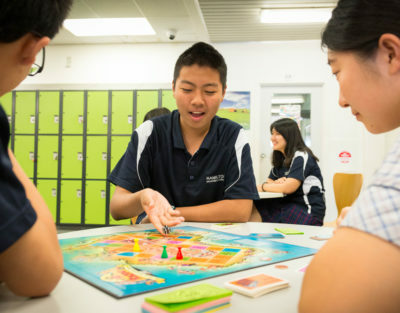 Special orientation and wellbeing programs enable us to build strong relationships with our students, their parents and homestay families to ensure high levels of achievement and positive engagement for each and every international student.